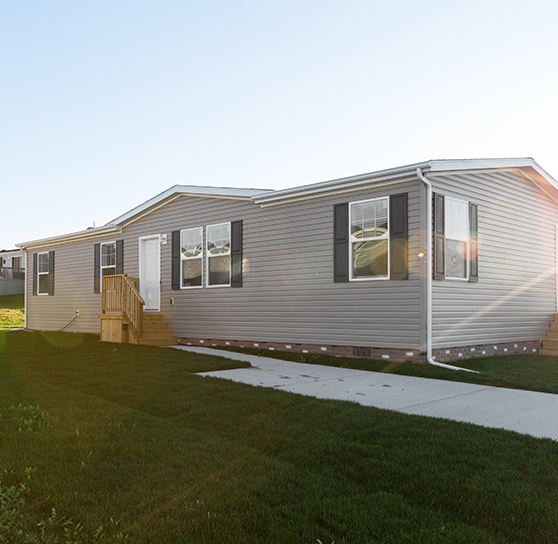 HomeFirst Agency provides insurance coverage specially tailored for owners of factory-built homes, mobile homes, manufactured homes, and modular homes. Don't be satisfied with a policy that may provide you only bare-bones coverage or not cover you in the event of a major disaster. Most homeowner's insurance does not cover against loss from floods or earthquakes. At HomeFirst Agency, all of our comprehensive home insurance policies provide replacement cost coverage on your home, and also cover damage caused by floods and earthquakes. Insurance does not have to be a financial burden. HomeFirst Agency works with you to create an insurance policy that offers the coverage you deserve at the budget you need. We offer flexible payment plans because choosing the right payment plan for you is our top priority. Coverage is not available in all areas. Please call for details. PRODUCT OR SERVICE HAS NOT BEEN APPROVED OR ENDORSED BY ANY GOVERNMENTAL AGENCY, AND THIS OFFER IS NOT BEING MADE BY AN AGENCY OF THE GOVERNMENT.